When starting out on the journey of building your practice there will be a million and 10 questions that come up daily. Ok, maybe not a million daily, but it can feel like it. Having to feel confident in yourself to answer the questions daily can feel overwhelming. 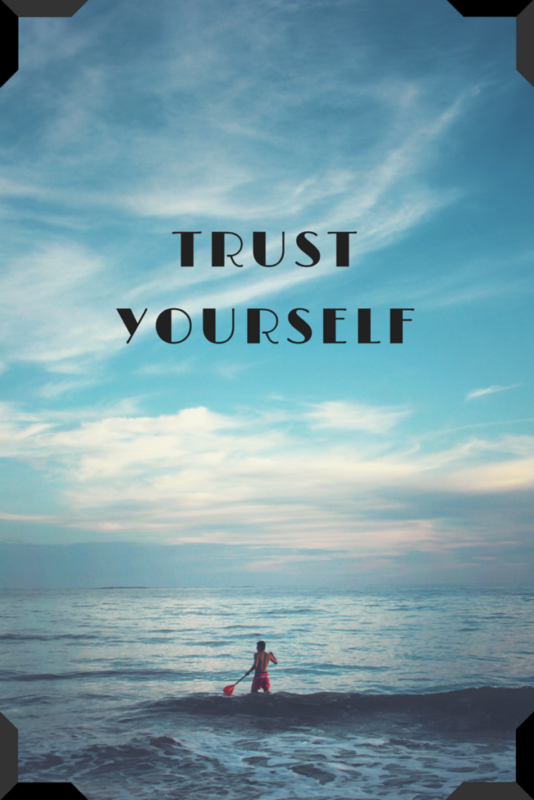 In today’s blog I want to help you to begin to trust yourself in those difficult questions. What clients should I work with? I can’t tell you who you idea clients is exactly and that you will be completely in love with every single one of your clients that walks into your office. I can and will ask you a ton of questions to help guide you towards figuring out that ideal client, that lifer! Your lifer is the person that gets you. They understand how you communicate and takes all your amazing information and applies it. When you work with your lifers it fills up your heart and feels amazing! YES! And only if you change that mindset. You are the boss now and your mindset is what will be driving you daily and pushing you to the next level. You may not know the exact outcomes of everything, and you have to trust in yourself and have the confident in what you are doing in that moment to know you will be successful. 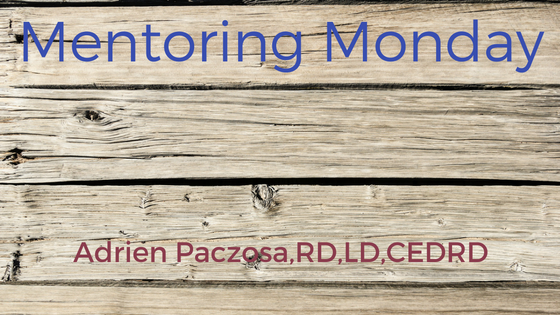 Confidence can take a dip in the beginning and in What’s Stopping You I teach you so tools to help build up your confidence today. This entire process of starting your practice is an experiment and the only way to continue to grow and get better at things that are uncomfortable is practice. Even better continue to practice at being uncertain and being ok with being uncertain. This will be hard for all my Type A people, yes that’s me, and having the comfort knowing we all have the same fear of being uncomfortable is somehow comforting. Leave a comment below if these tips have been helpful for you!